After Hours @ BUILD – RSVP Today! 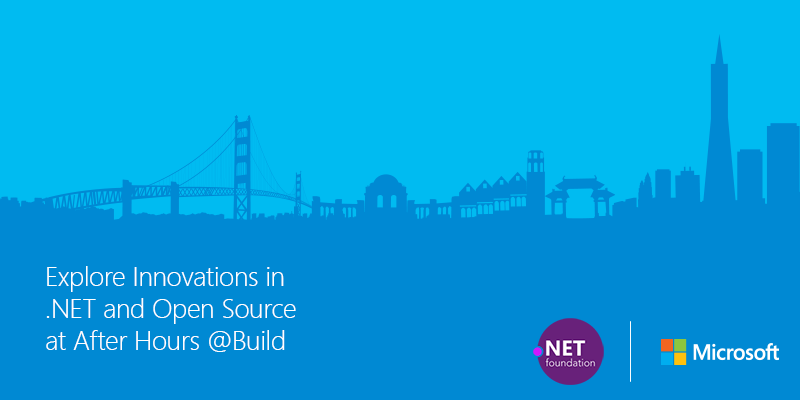 Not attending BUILD but interested in getting the scoop? Join us on April 29th at our After Hours event and meet with me and the rest of the Northern California Microsoft evangelism team in a social setting to hear about our OSS journey. We’ve got a lot we’re excited to share, and we want that to extend outside of the conference attendees, too! RSVP at http://aka.ms/afterhours or shoot me a message if you’ve got any questions! It should be a lot of fun – I’m looking forward to seeing you there! I Taught a Class in Virtual Reality! Bay Area Girl Geek Dinner #61 – Microsoft!